Steve, how dare you obviously refrain from posting this breaking news photo! Aros wrote: Steve, how dare you obviously refrain from posting this breaking news photo! Cut me some slack. I can't catch everything. 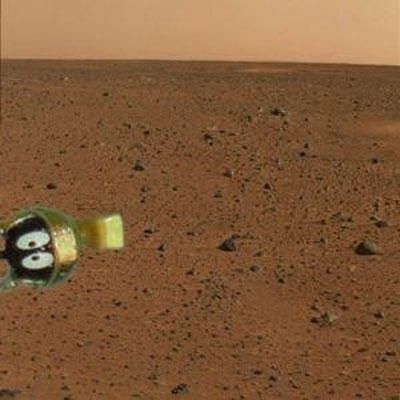 Curiosity is one hell of a piece of tech. NASA is one government agency whose work I can respect (most of the time).